Verizon’s Galaxy SIII Stops by the FCC, Shouldn’t Launch be Next? There is your Galaxy SIII that is headed to Verizon. 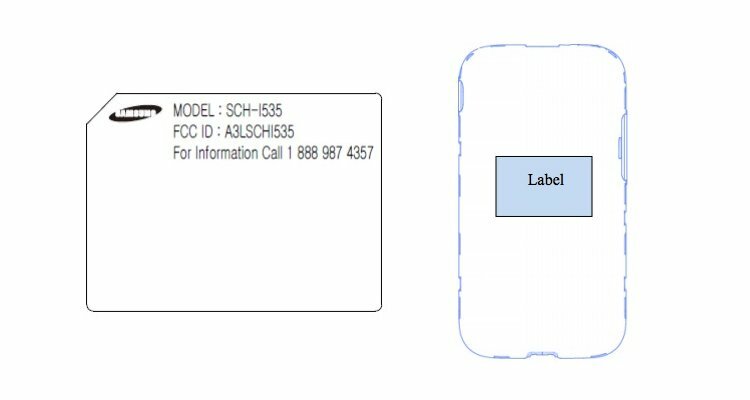 Model number SCH-I535 is indeed the device that many of you are waiting to get your hands on through Big Red, and after stopping by the FCC this week, it seems that an announcement for a launch date is about all that is left to see. Rumors have pegged other carrier’s variants launching some time around June 20, which matches up to those headed to Canada. It would certainly be a welcomed change for an Android manufacturer to release phones simultaneously across the globe rather than the normal schedule which includes an unveiling, followed by an open-ended and mysterious release date. The other big question remains – how will the U.S. carriers alter the device from what we saw introduced internationally? Will they change it at all? According to shots we saw of the T-Mobile variant from yesterday, Samsung may have finally laid down the law and is forcing the big four in the States to sell the phone as is without differentiating. How do you feel about a physical home button? Google Wallet and Verizon's Galaxy Nexus Play Nice After 4.0.4 Update?